You are currently browsing the archives for the tag 'Alta Gioielleria'. The second chapter of The Only One story. 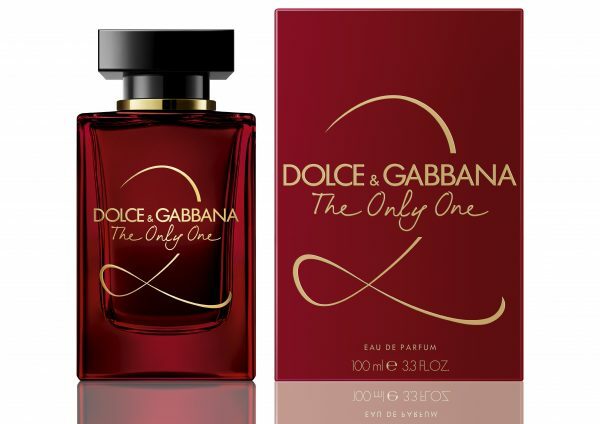 As though enveloped in a sensual red veil, The Only One 2 builds on the floriental legacy of The Only One line with an intoxicating new scent, suffused with fruity red notes. The Only One’s iconic signature of coffee and violet is reimagined with powdery red roses, the symbol of love and seduction. Sparkling like the gems adorning Dolce&Gabbana’s Alta Gioielleria collections, the flacon is reinvented with the hue and lustre of a faceted ruby. The bottle recalls the same iconic color of love and desire as the red ingredients of the fragrance within. In the colorful campaign shot by the Morelli Brothers in an original trattoria in Trastevere in Rome, British actress Emilia Clarke embodies a modern, empowered woman. CHF 81.00 (30ml), CHF 115.20 (50ml) and CHF 160.00 (100ml). Available in March 2019.